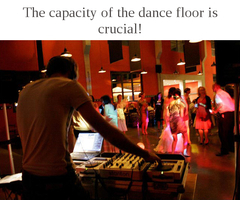 On the contrary, if it's a corporate event or a birthday party taking place in an apartment, you will have to reduce the overall volume (and especially the low frequencies that generate a lot of vibrations) to avoid disturbing the neighbors right from the very first set! In this case don't use any subwoofers or adjust their volume very conservatively.If we are talking about a wedding, you will most probably be mixing in an isolated room as big as a banquet hall or party venue and thus you will have little problems regarding neighbors. Finally, if you play outdoors, you will need gear that is weatherproof and you should also raise the speakers and amps (with wooden boxes, for instance) to isolate them from the ground. 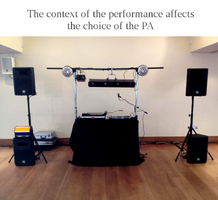 These figures are only approximations, because there are many factors that need to be considered besides the electrical power, like the speakers' efficiency and even the manufacturer (qualities vary a lot from brand to brand). 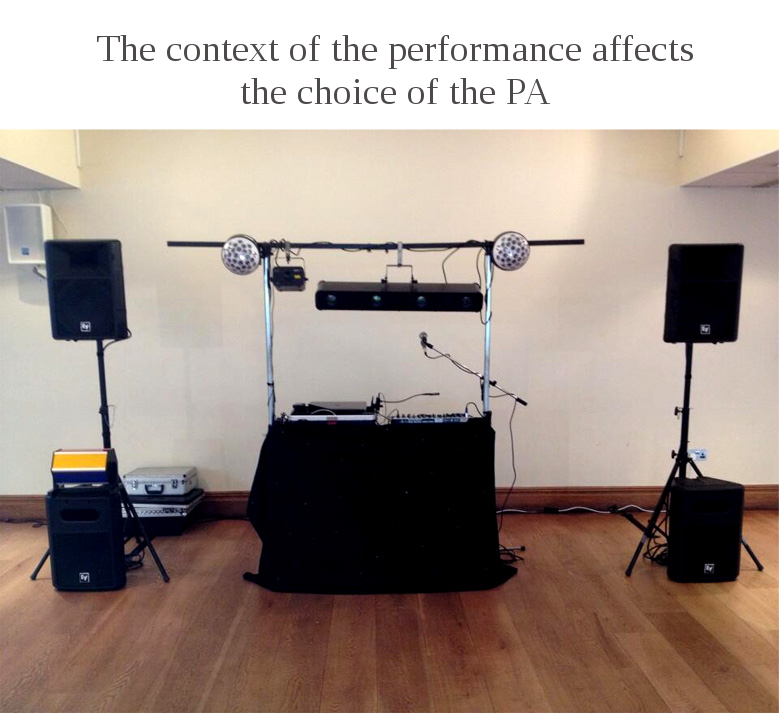 After we have gathered the information of the previous stages we can finally determine the Public Address (PA) and control room (mixing) systems that we need. If you have to rent gear, choose a quality brand depending on your budget. By adding two more satellites and placing them in the four corners of the room you can eventually improve the overall acoustics. 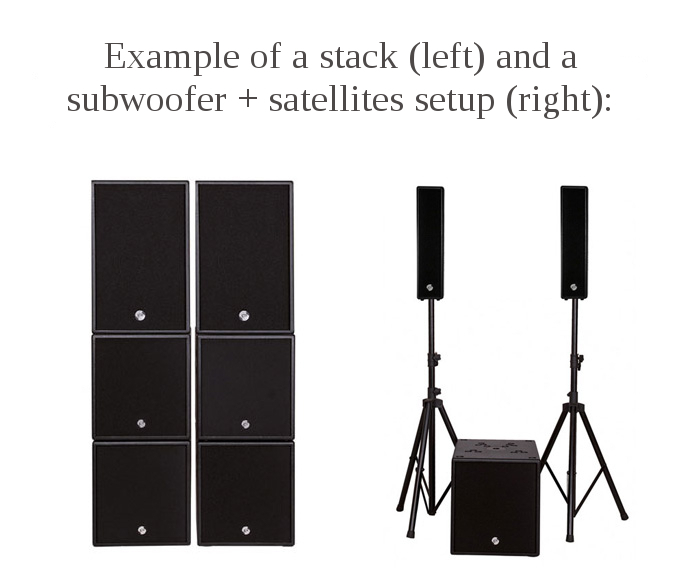 For a performance in a closed venue you can use a PA system made up of a subwoofer + two satellites for mids/highs (to be placed at ear's height).You can use active speakers (that include an amp, and thus make installation and cabling easier) or passive speakers (that require external amplification). 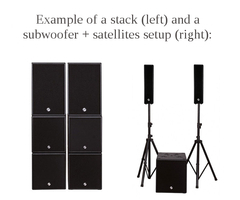 If the event will take place outdoors and you expect hundreds of people, you can go for long-throw speakers and place them in stacks (piling one on top of the other). 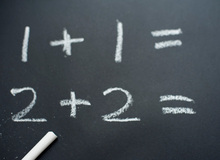 Article written by YannOO (Yann Costaz), DJ, composer and electronic music lover since 2003.